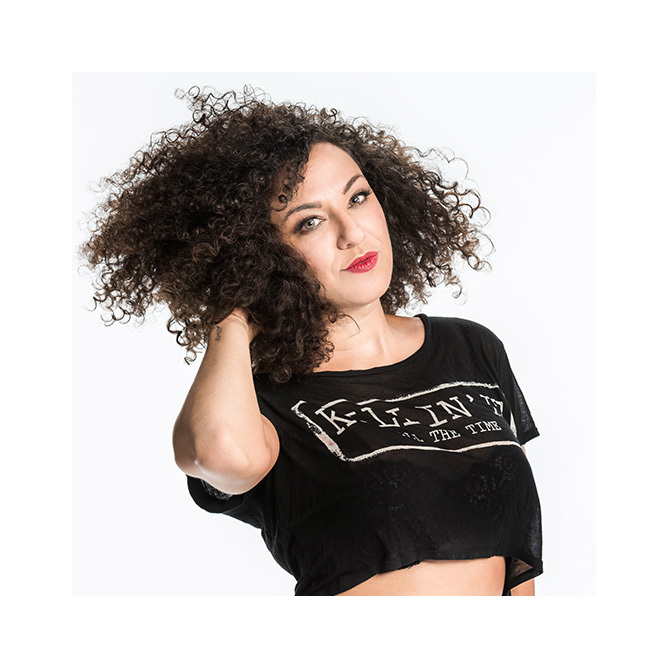 Jahkova is an LA based DJ, producer and creator of the internationally recognized brand and female DJ coalition, Madam of the Mix. She began her career as a radio jock in NYC for the “Funk You 3-5 Hot Spot” on WHCS at Hunter College before moving on to New York’s Urban Mix on WWRL. Jahkova is an open format DJ, but truly enjoys a mix of hip-hop, R&B, soul, pop and house. Born in the eighties, she is a true child of the nineties enabling her to bring a refreshing spin to sounds produced in an era where the lines between the old and new are blurred. Jahkova is currently the official tour DJ for Def Jam artist Nikki Williams, holds a residency at Viceroy hotel in Santa Monica, and is the creator and host for the Madam of the Mix show on The Breal TV Network. Notable past appearances and clients include: Ferrari, H&M, Coachella Festival, Rock the Bells, Sirius XM, University of California Riverside Spring Splash Concert with Juicy J, Ludacris, T-Pain, 2 Chainz and Rick Ross.